Bellingham Tourist Information Centre supplys visitors with information on local attractions and walks. 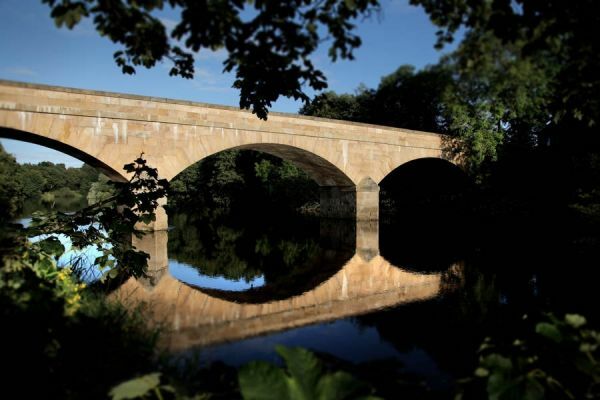 Kielder Water and Forest Park is 9 miles from Bellingham and Hadrian's Wall is 12 miles, this makes the village and ideal location. 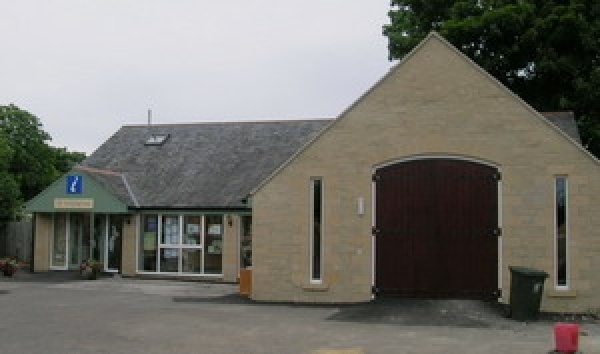 The Tourist Information Centre is run by the Bellingham Heritage Centre and provides information on local walks and attractions using maps, timetables and reference materials. We assist visitors with accommodation requests and ensure our information is accurate. We stock a range of merchandise with local providence as well as maps, walking books and books of local interest. Access to the information centre is level with wide doors. Go North East operated the 860 bus service from Hexham to Bellingham return, Monday - Saturday.